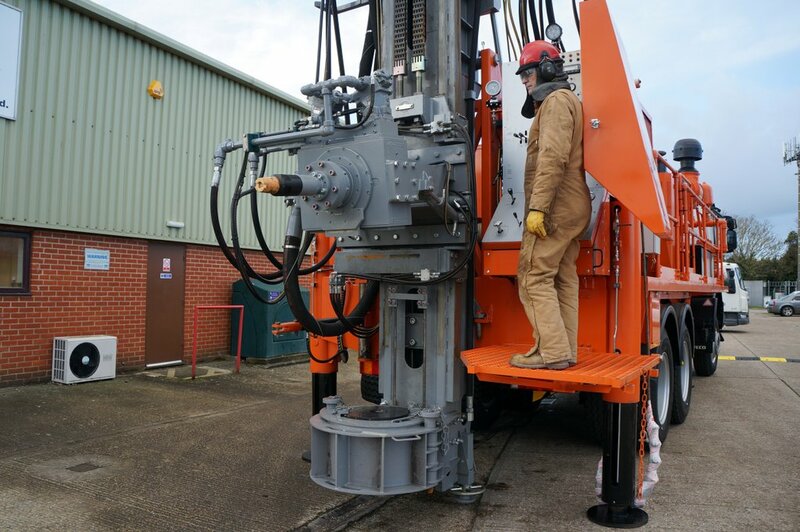 The Watertec 40 water well drilling rig has been designed for drilling large diameter boreholes to great depths in some of the world’s most challenging environments. 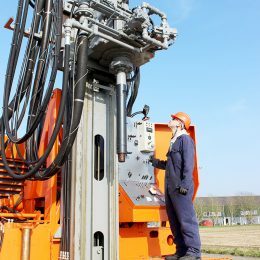 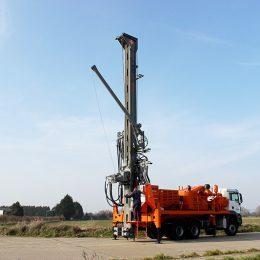 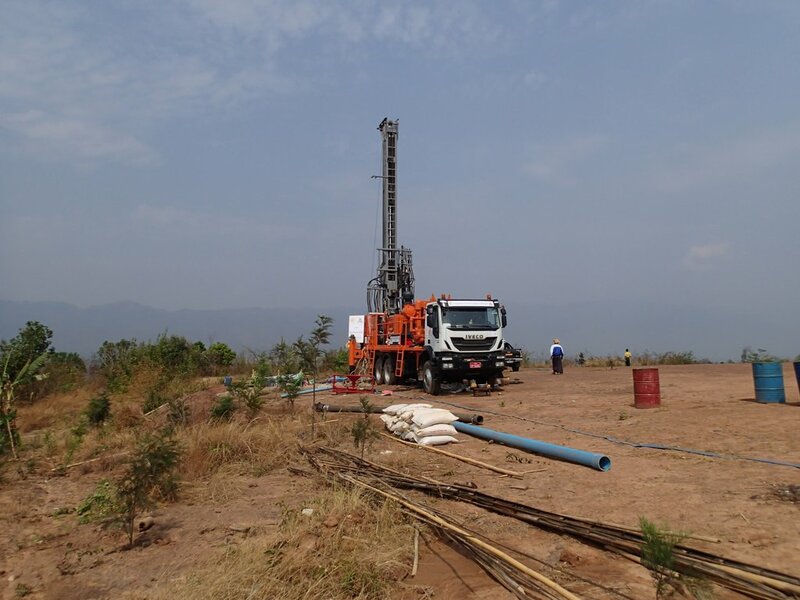 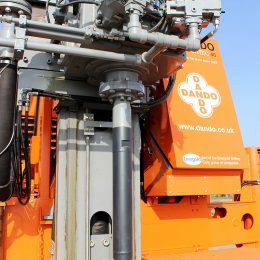 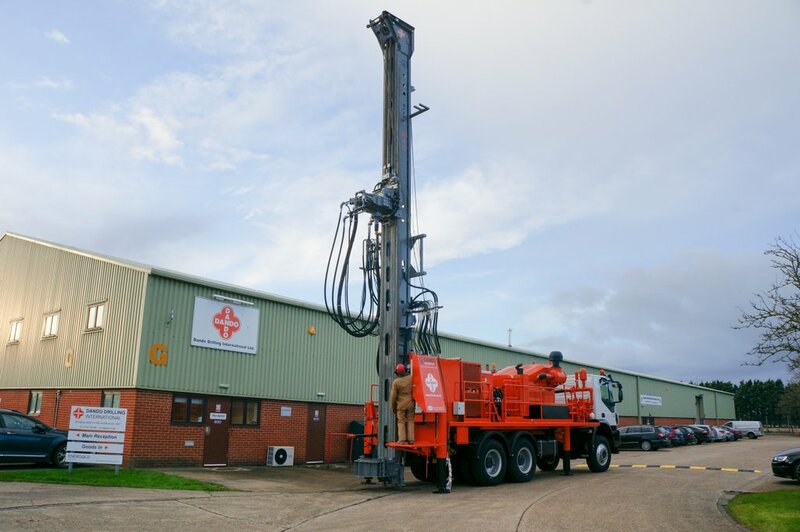 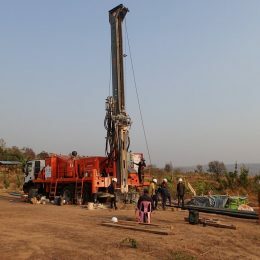 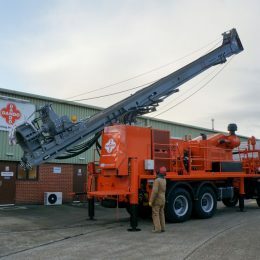 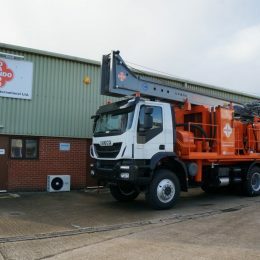 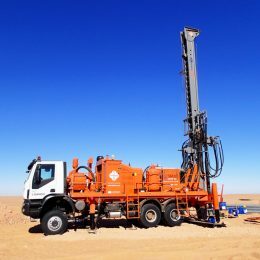 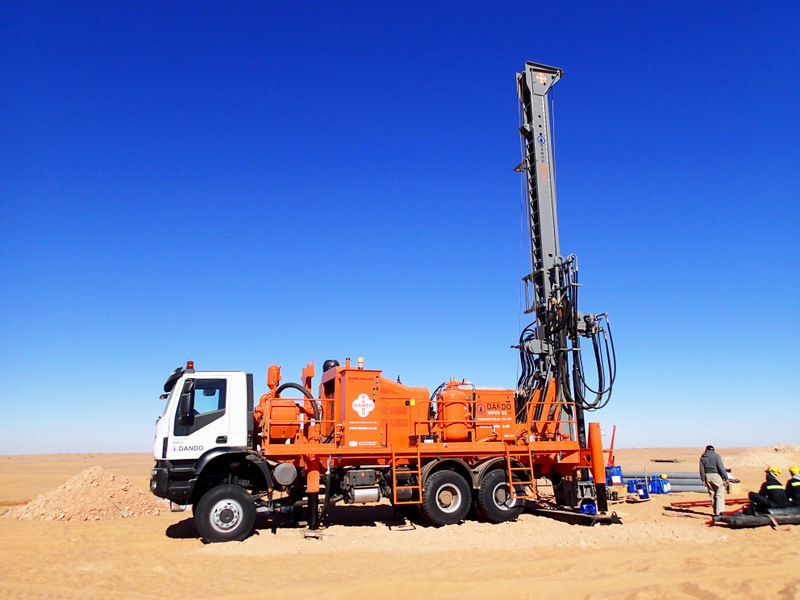 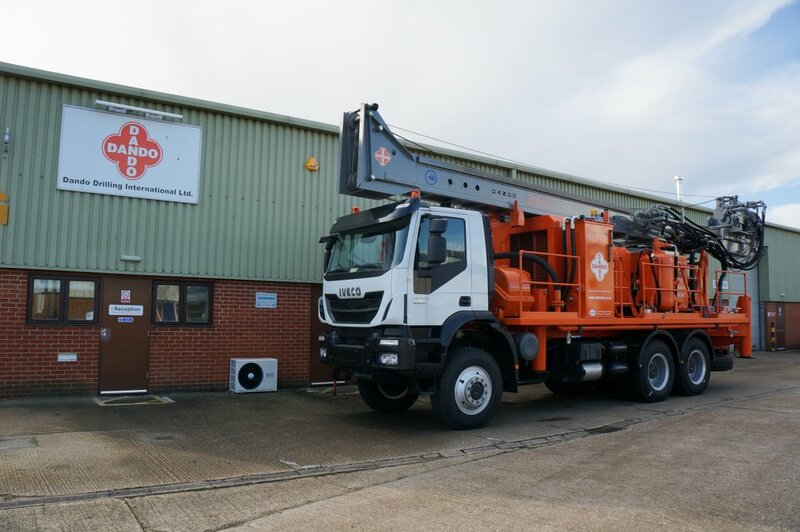 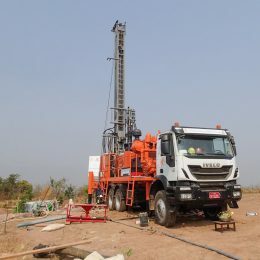 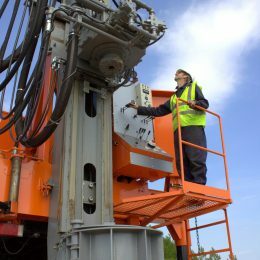 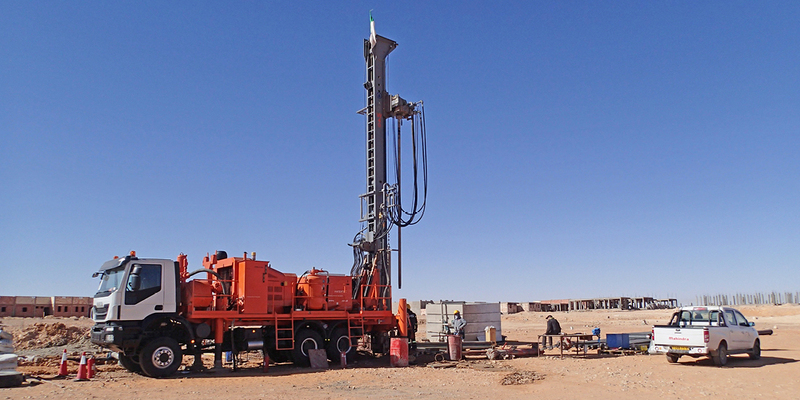 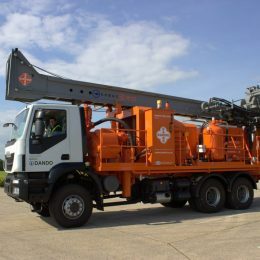 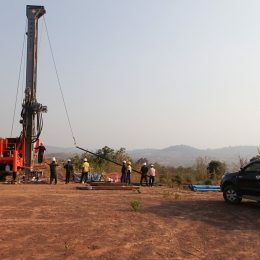 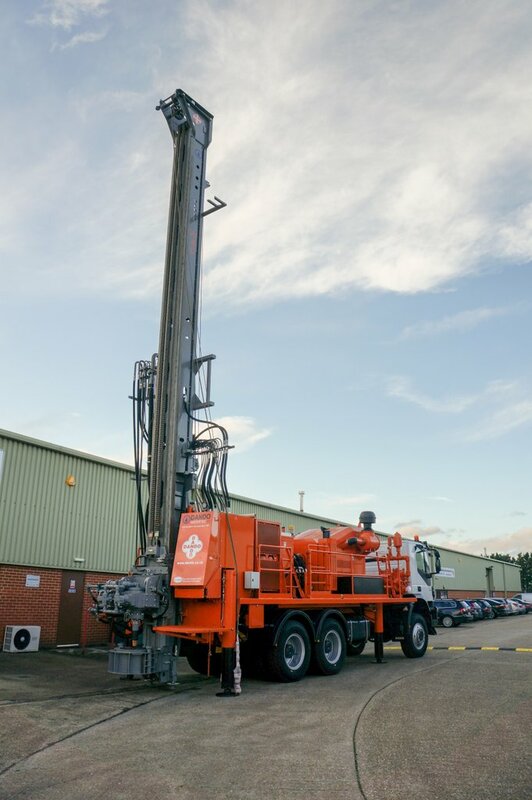 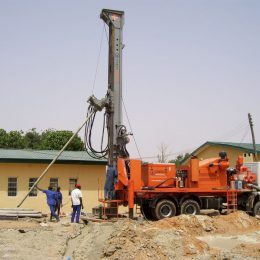 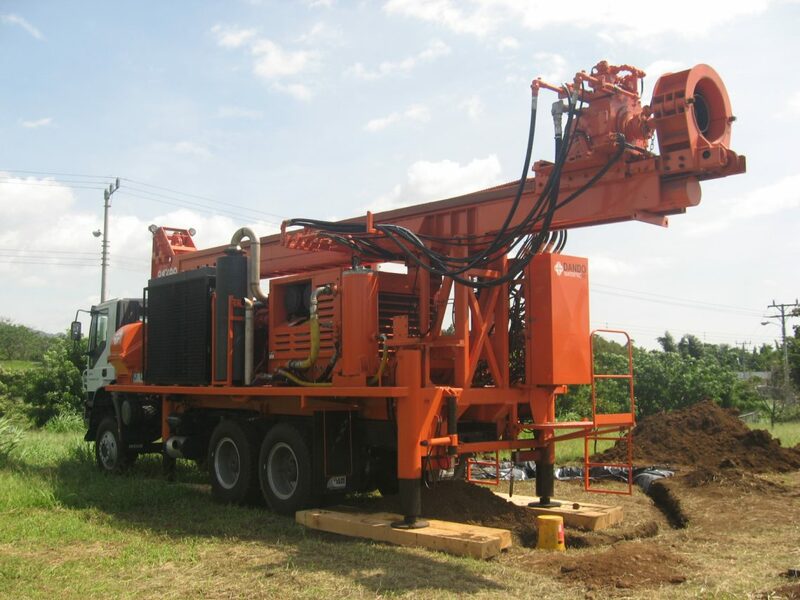 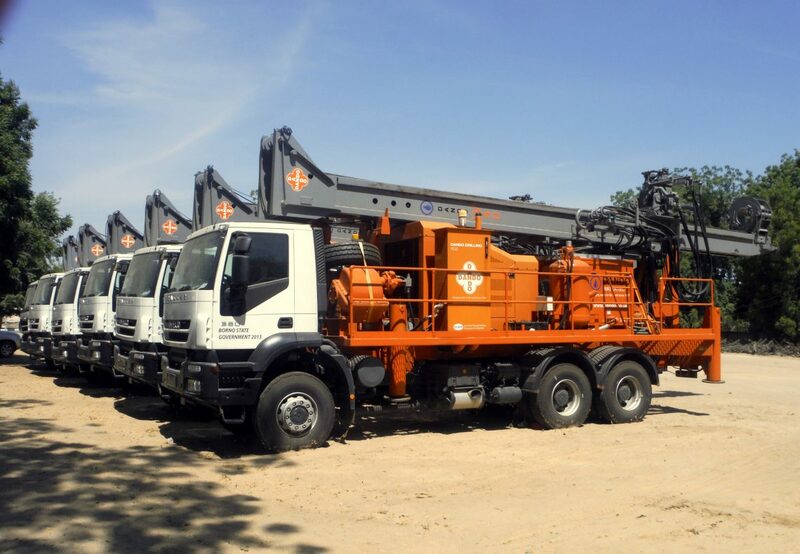 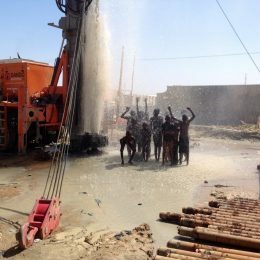 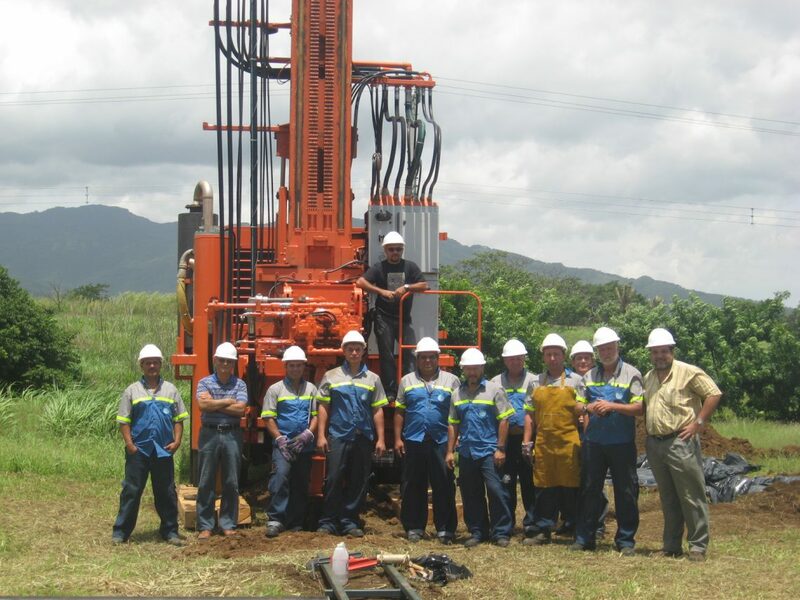 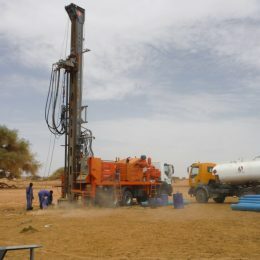 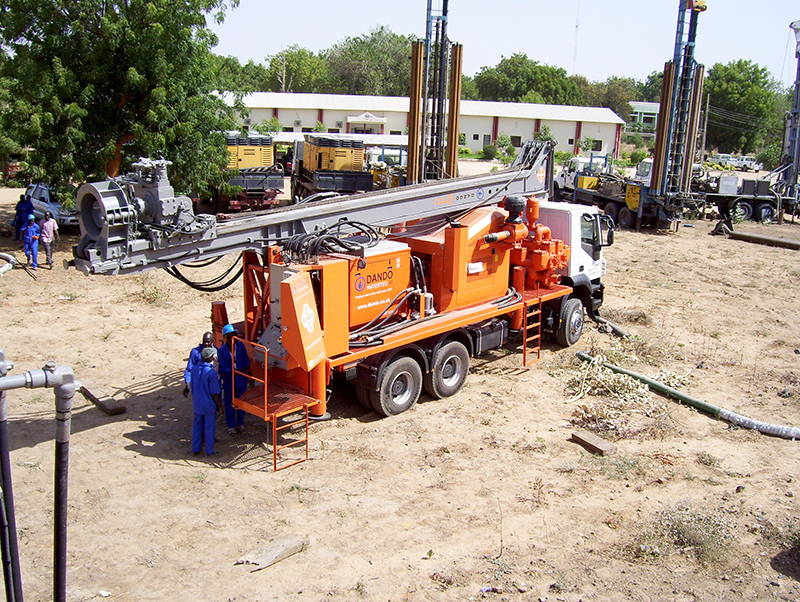 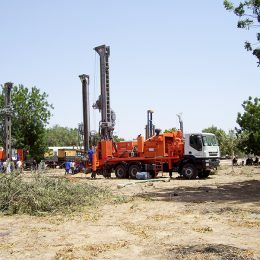 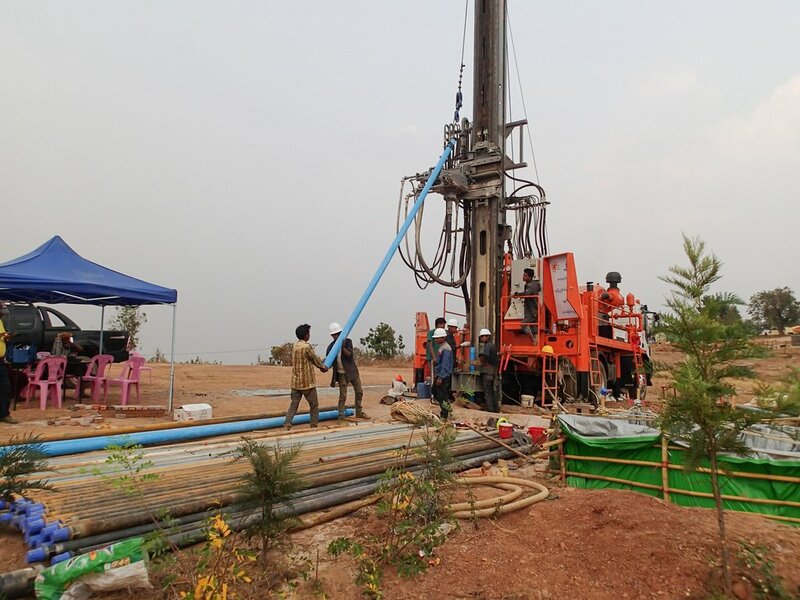 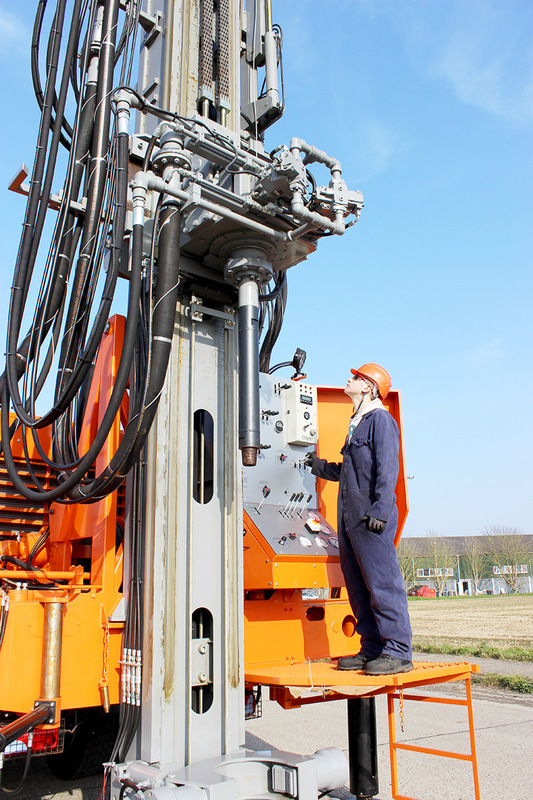 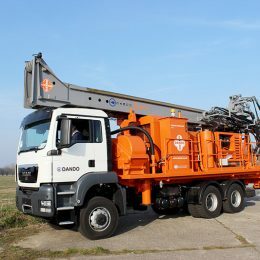 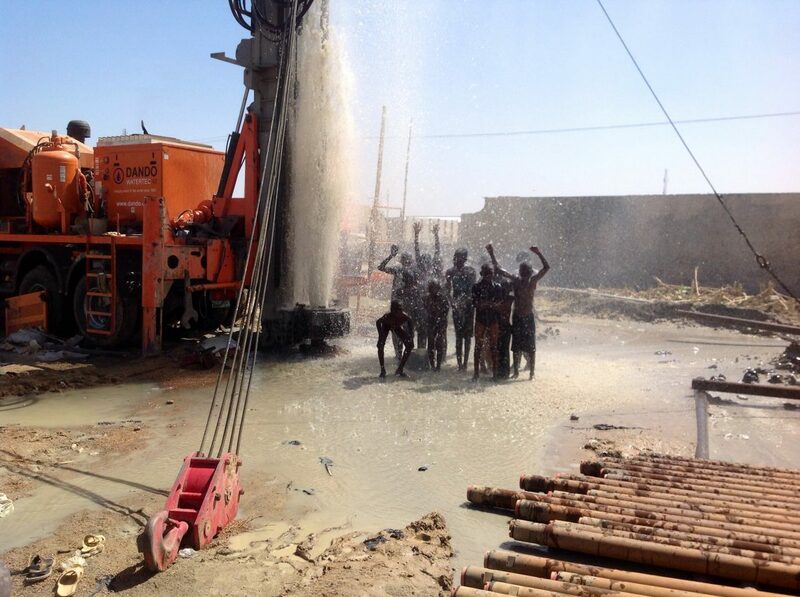 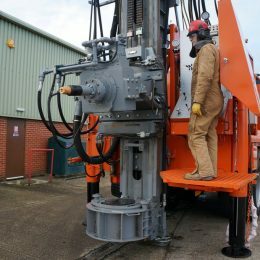 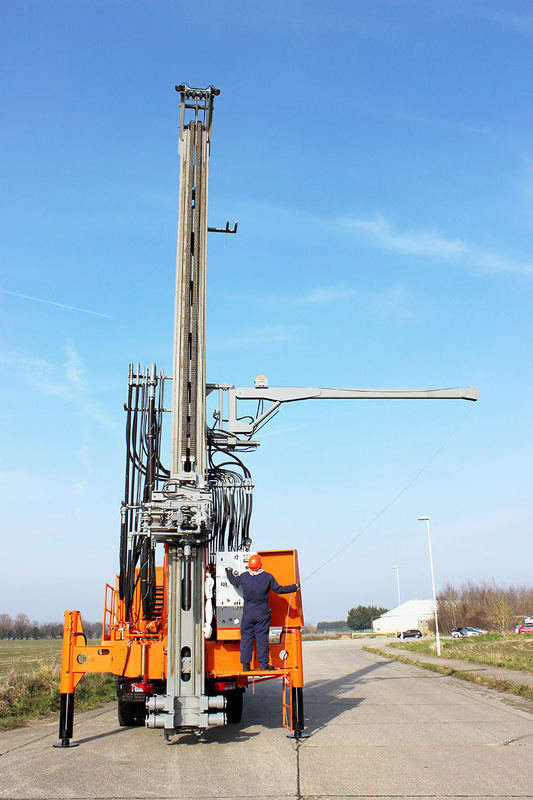 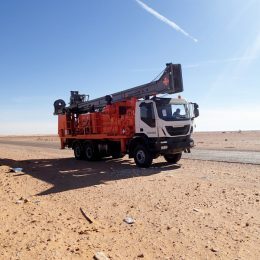 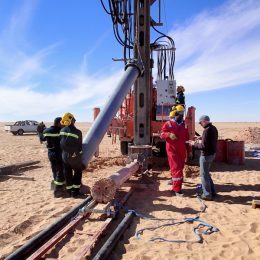 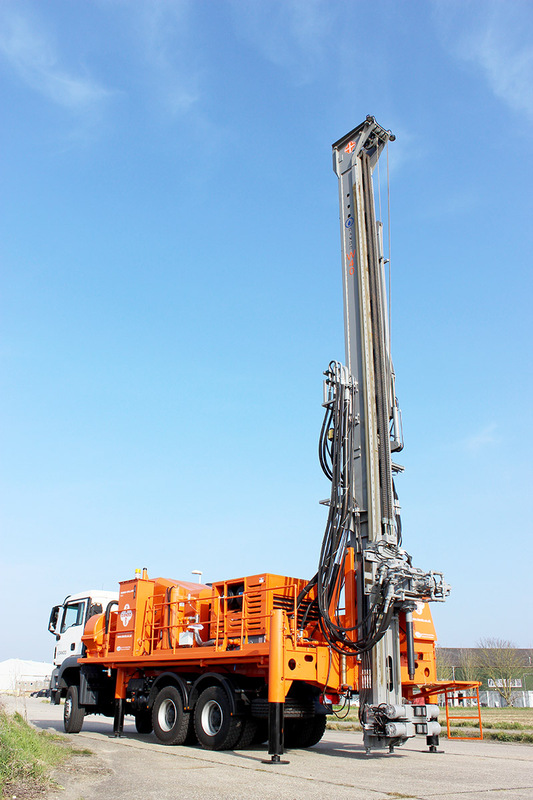 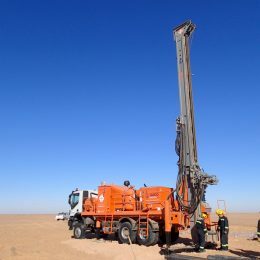 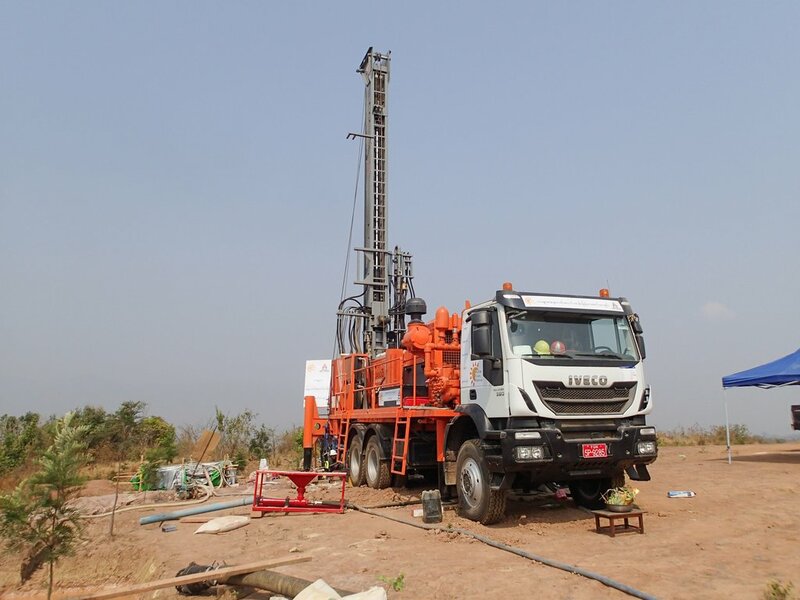 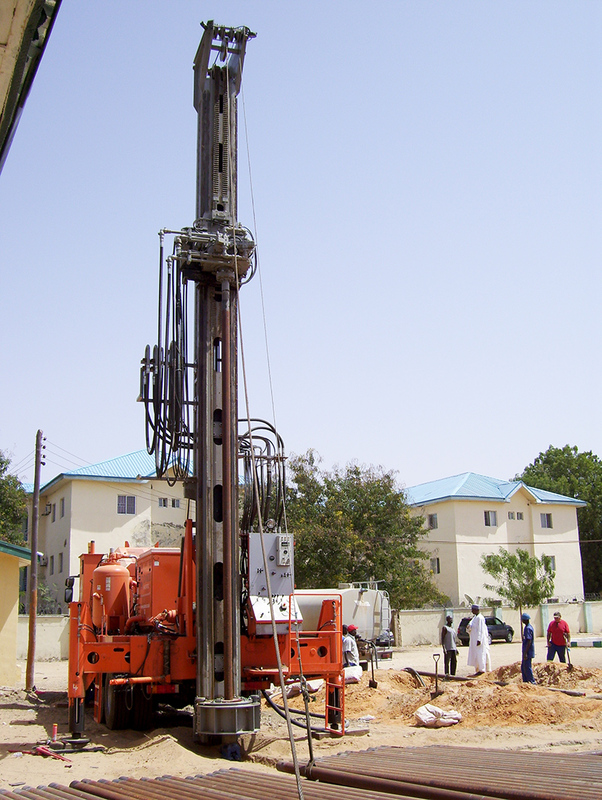 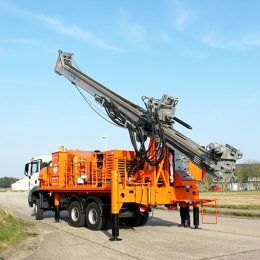 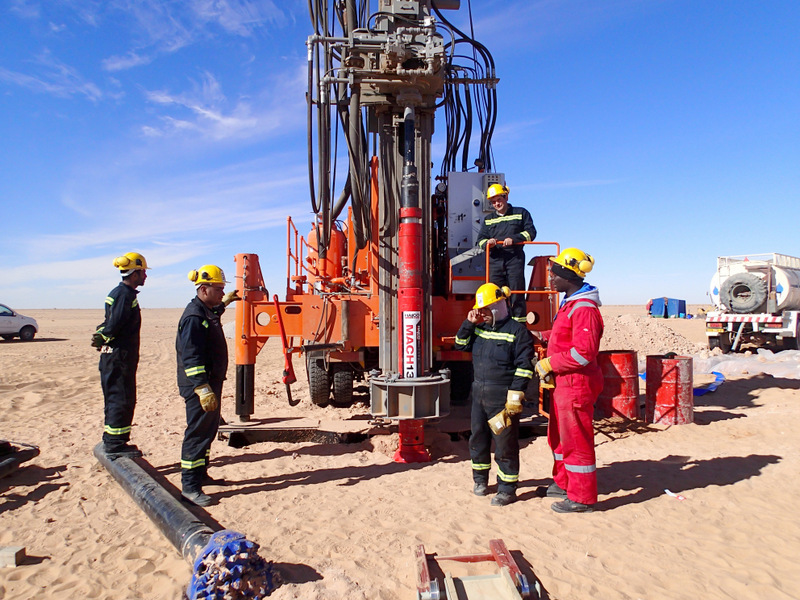 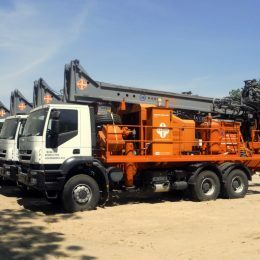 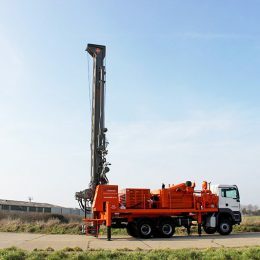 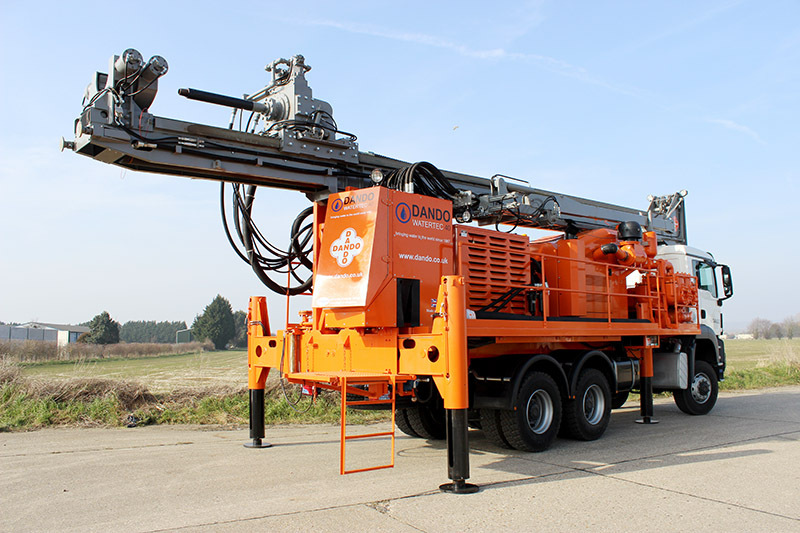 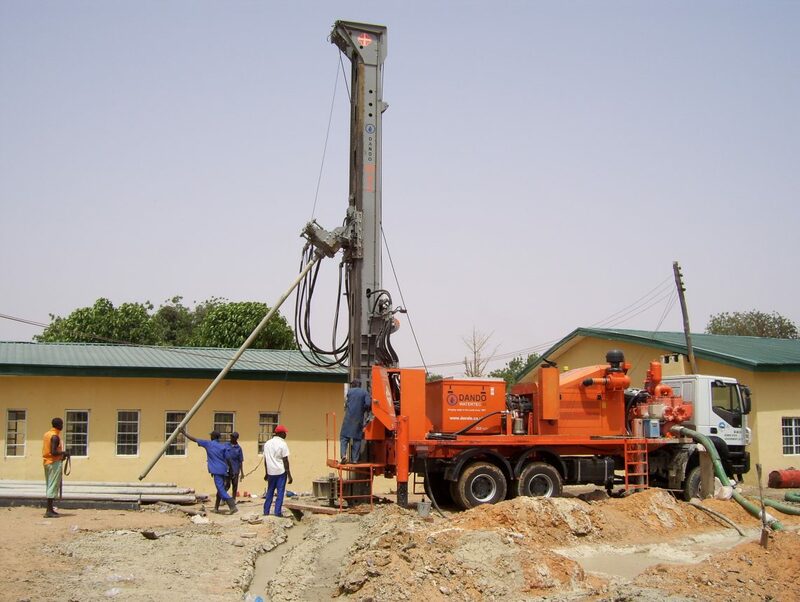 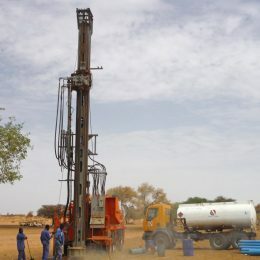 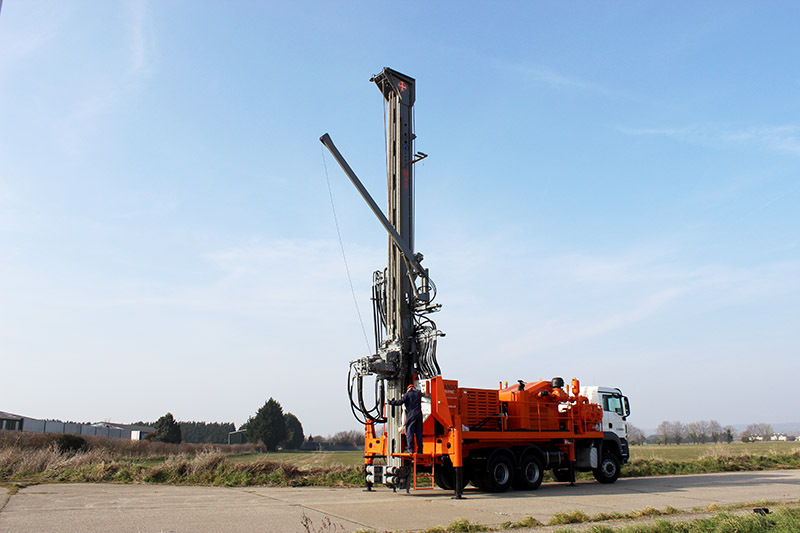 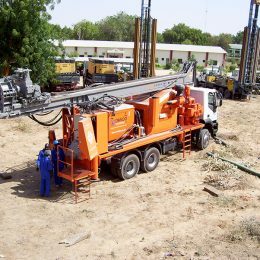 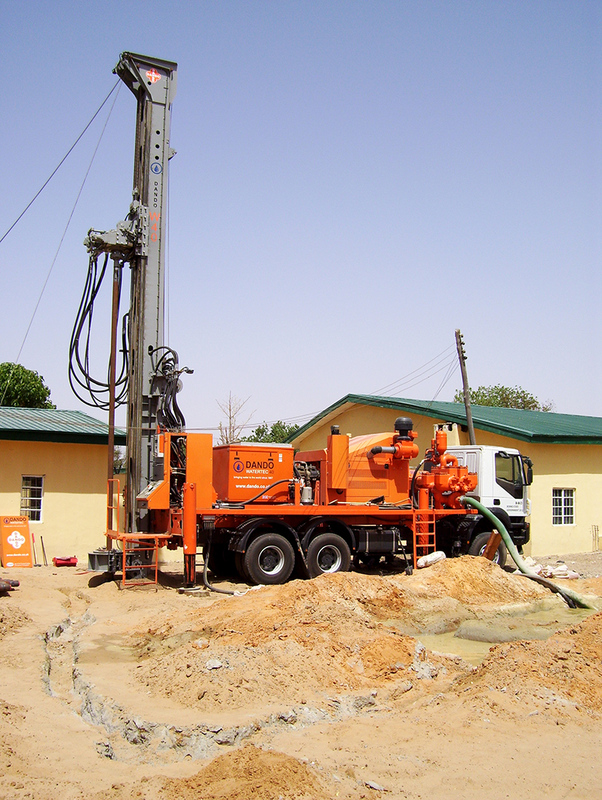 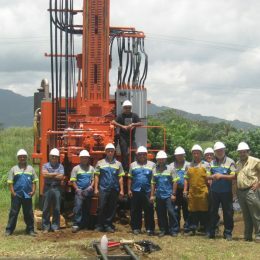 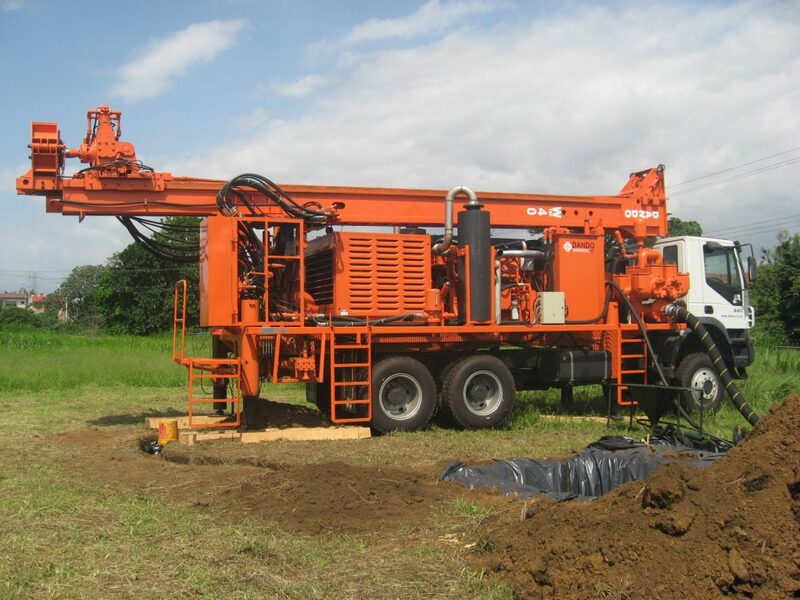 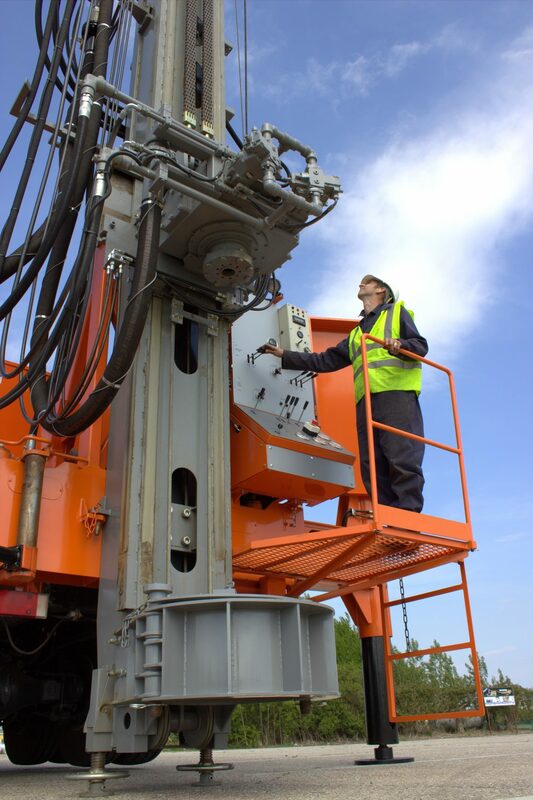 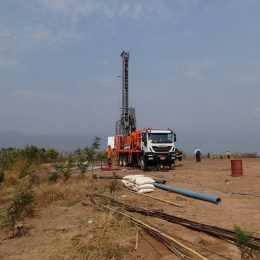 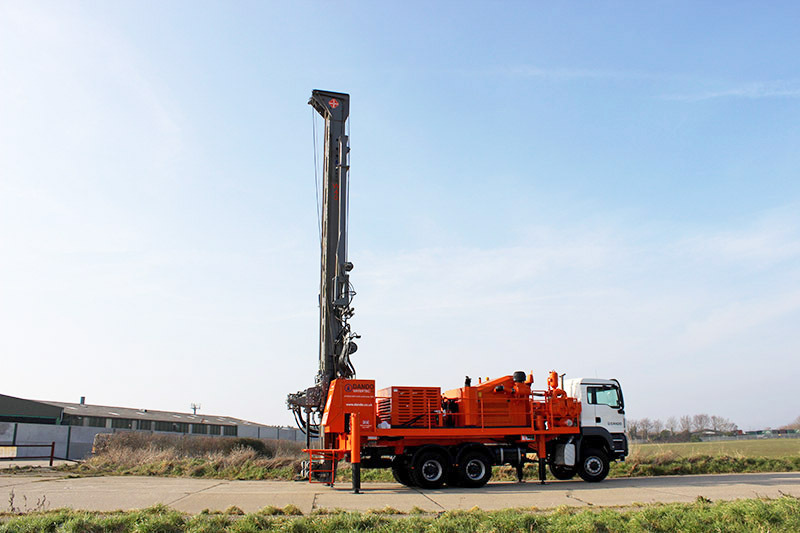 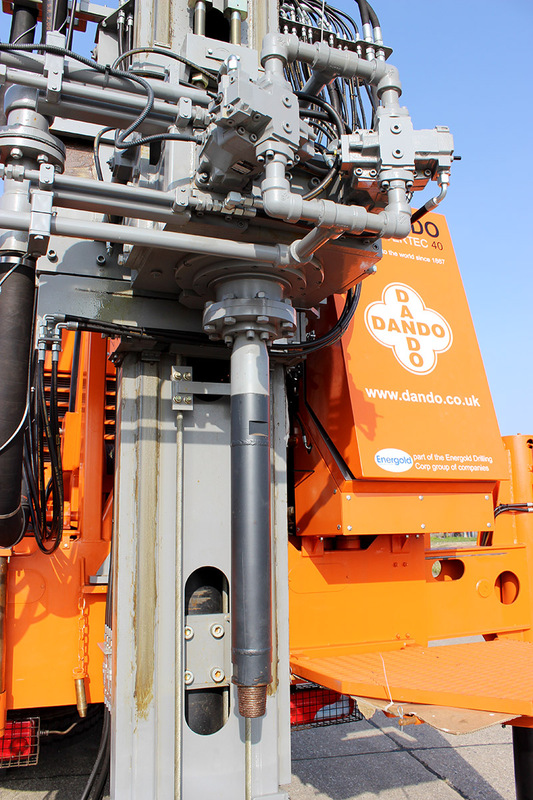 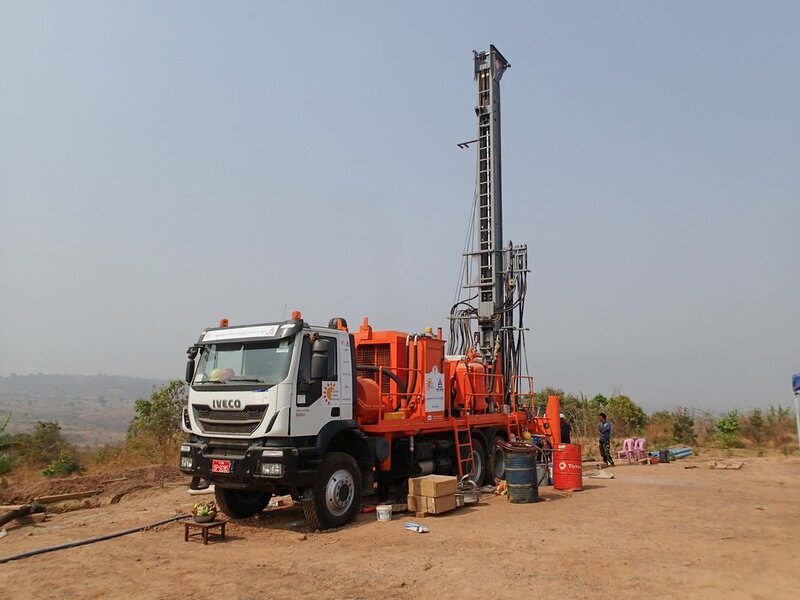 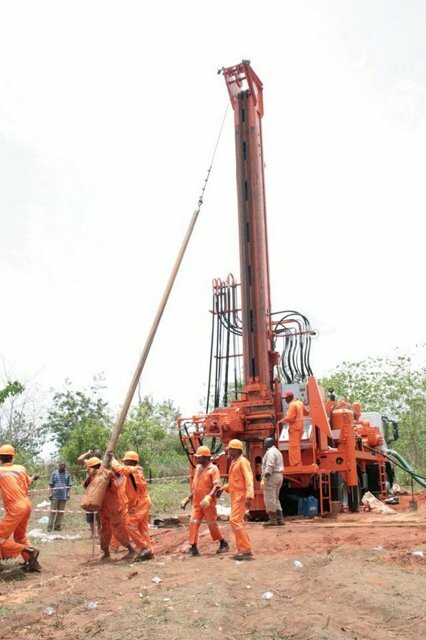 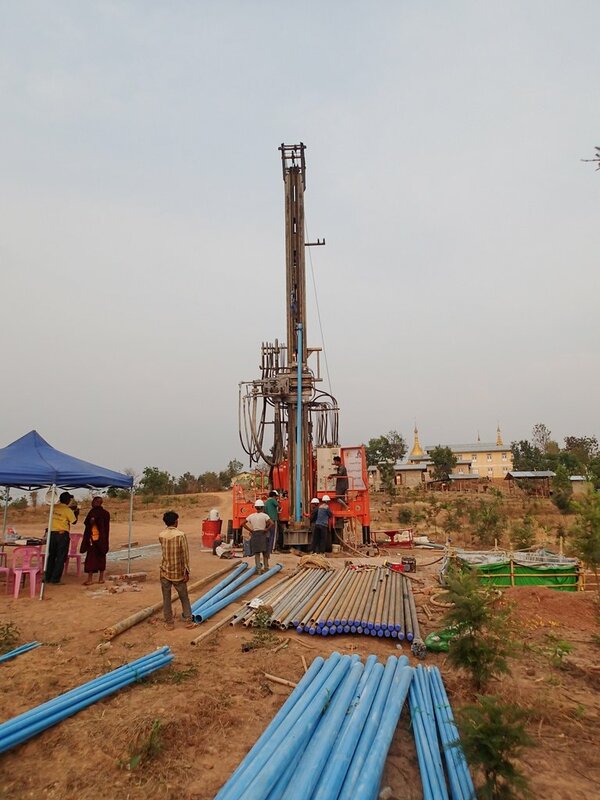 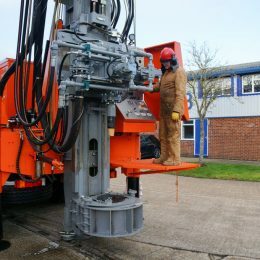 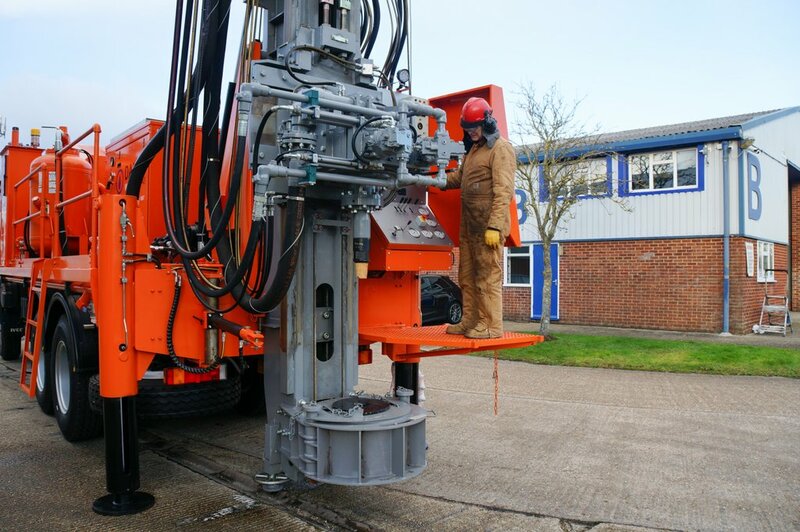 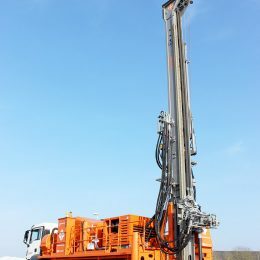 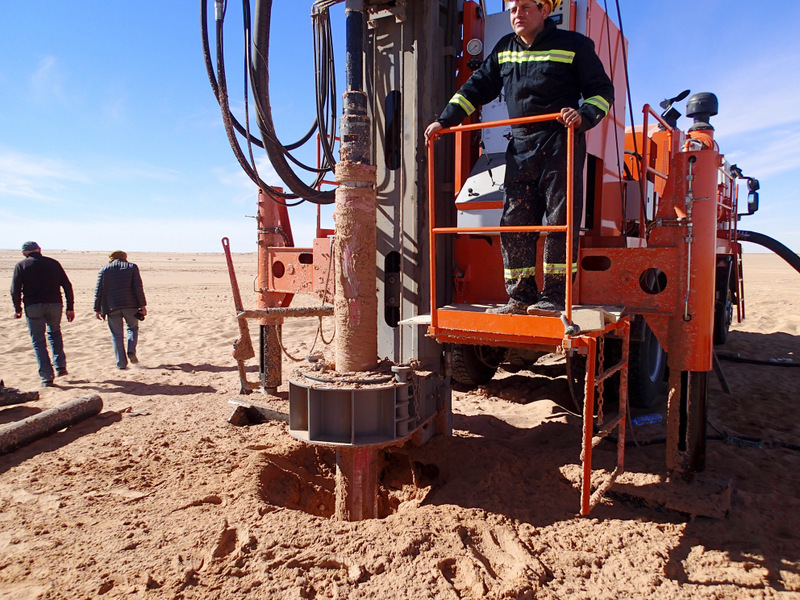 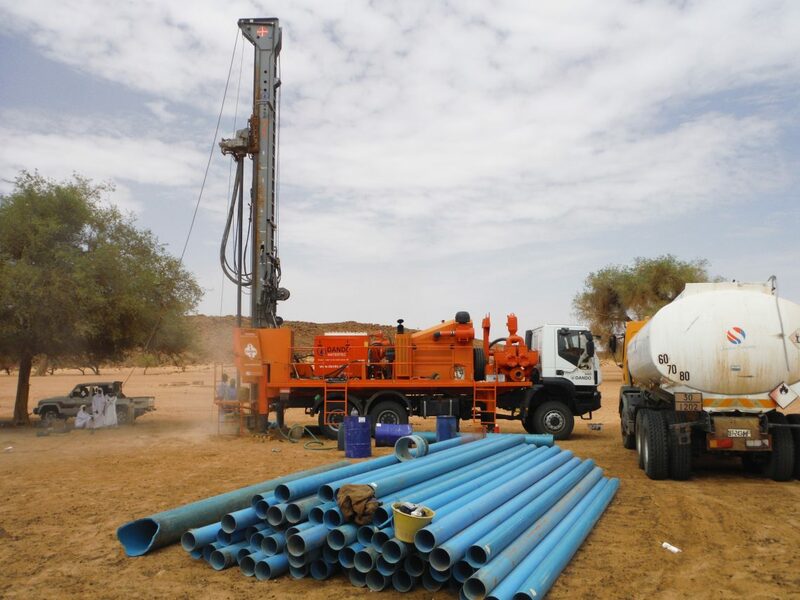 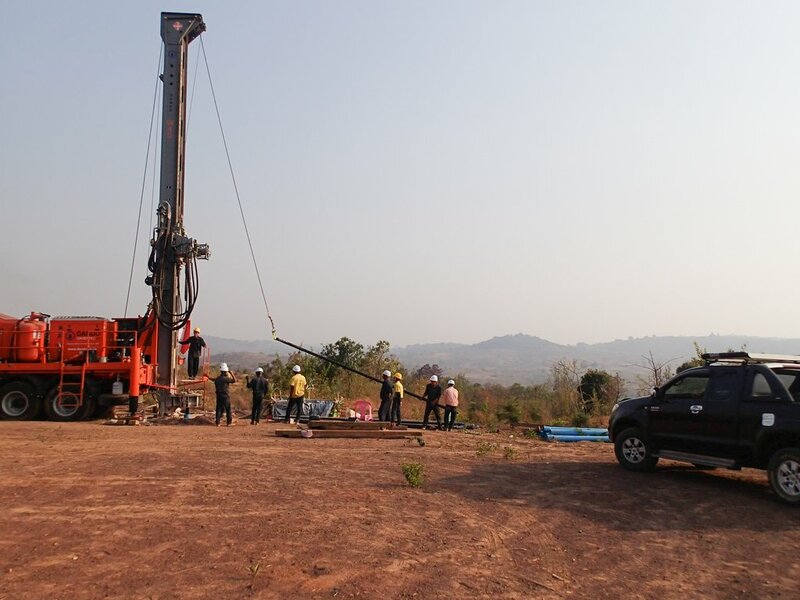 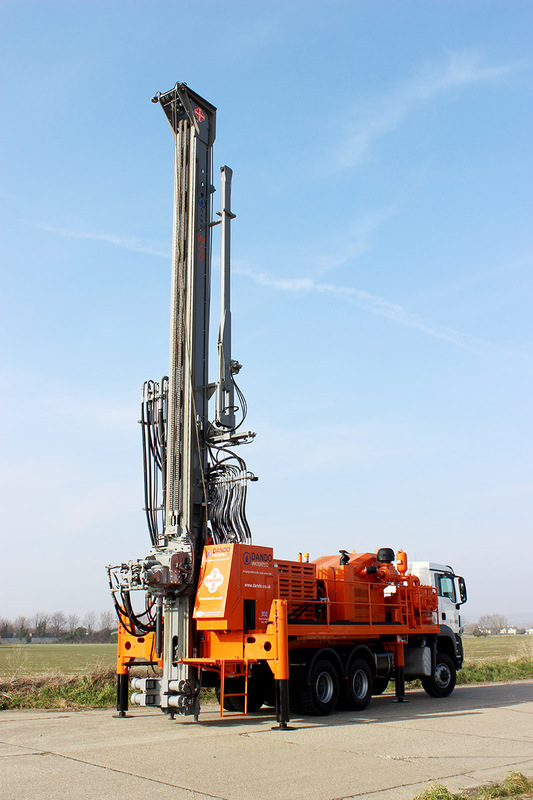 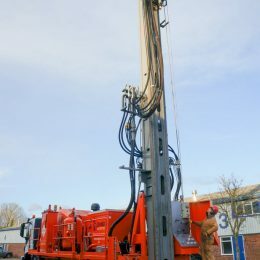 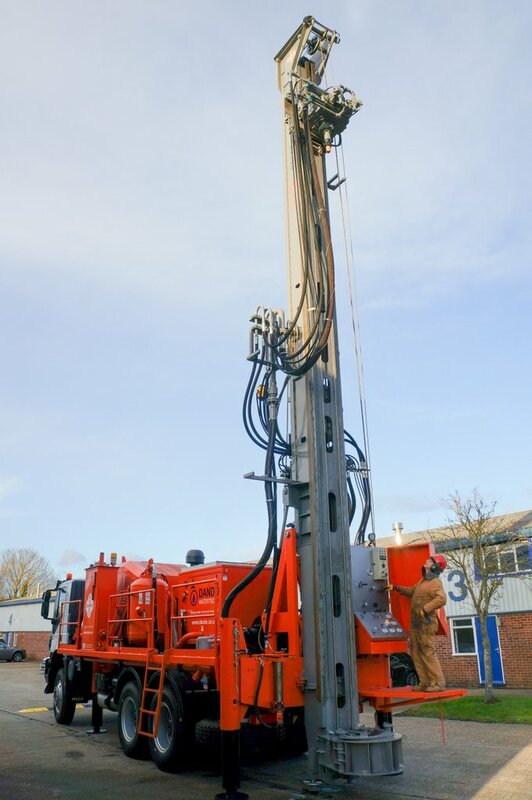 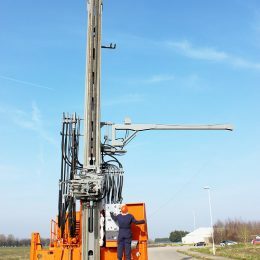 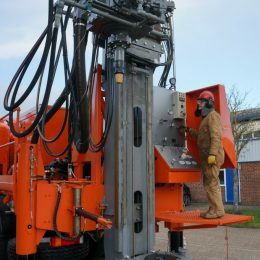 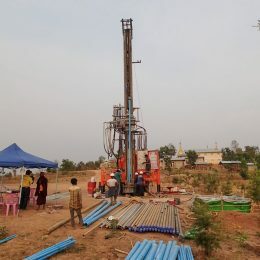 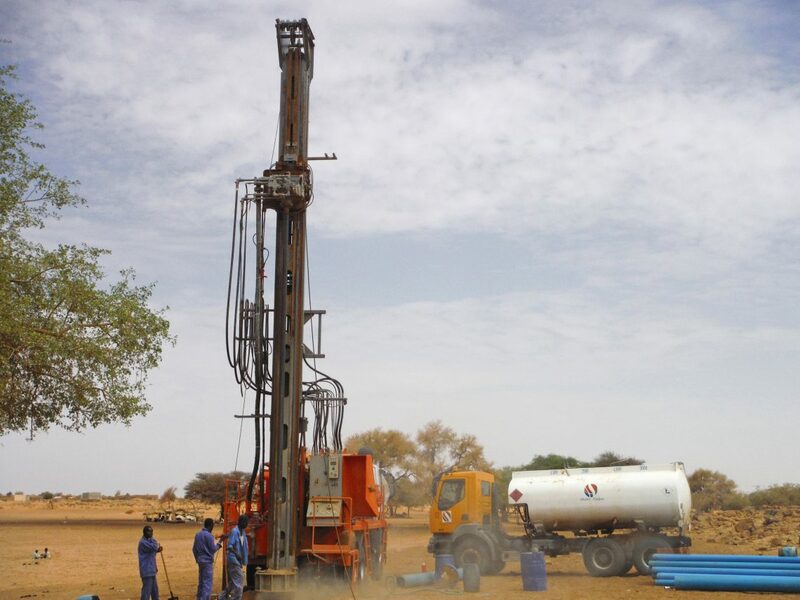 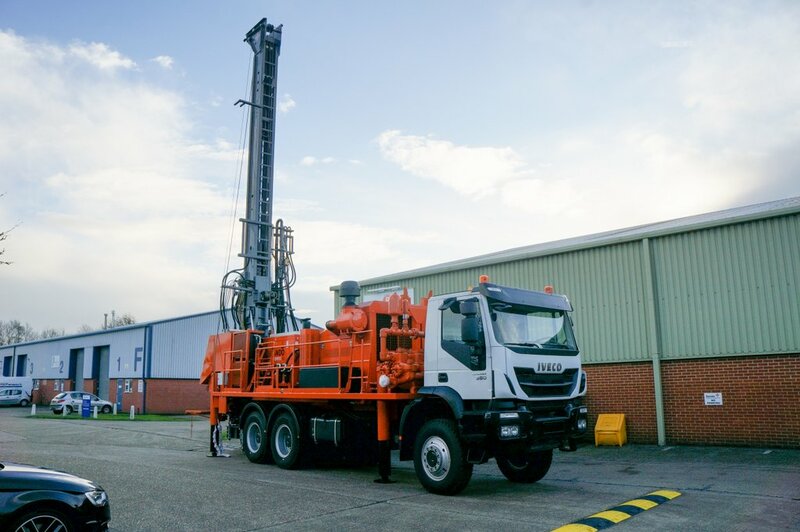 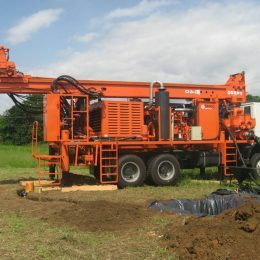 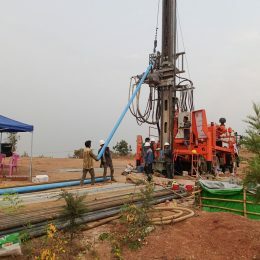 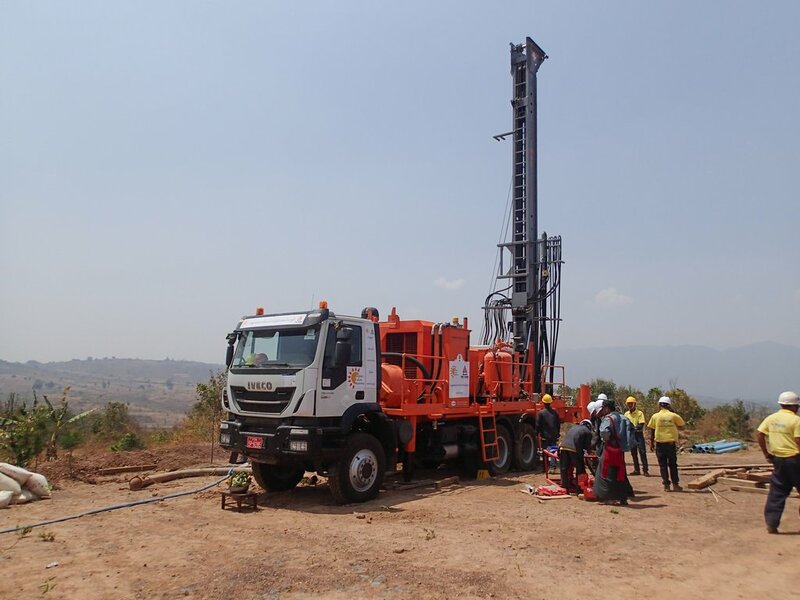 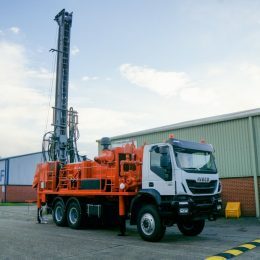 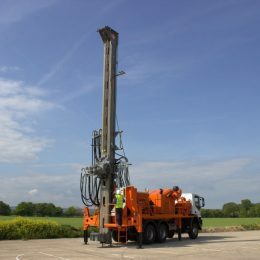 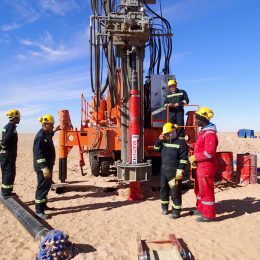 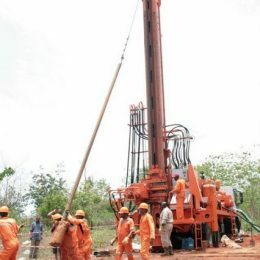 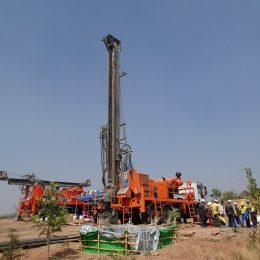 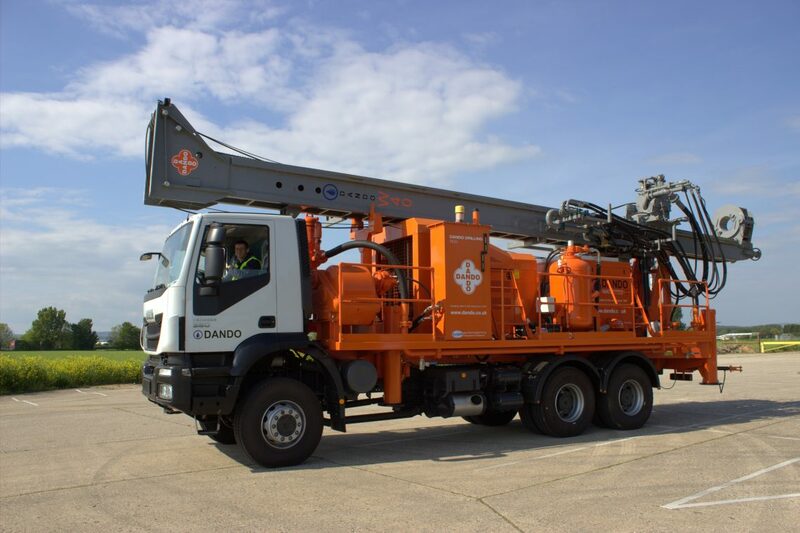 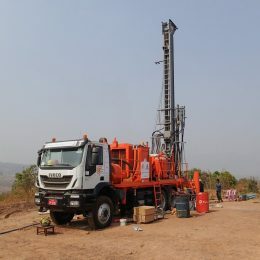 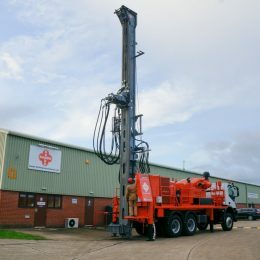 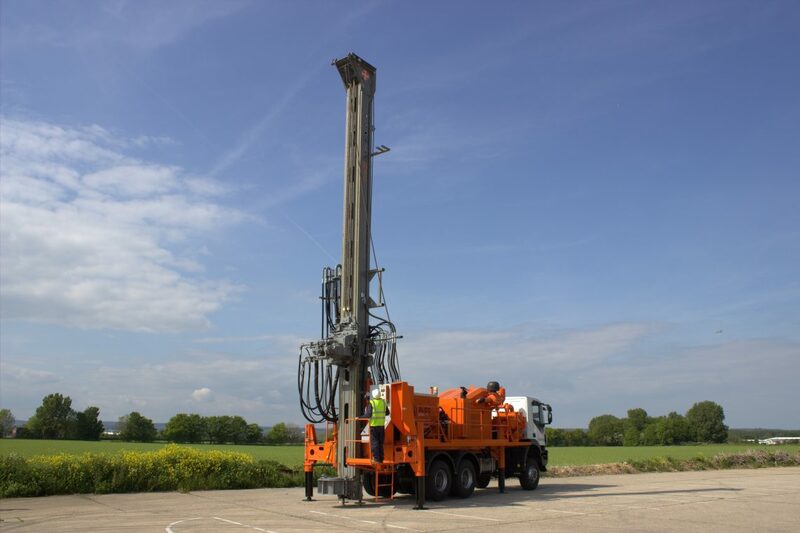 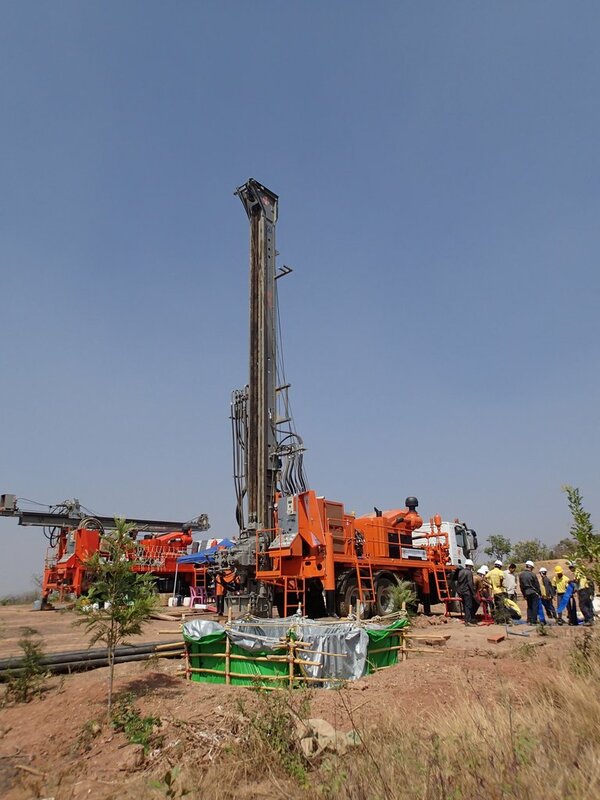 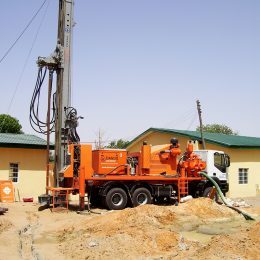 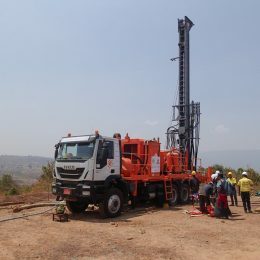 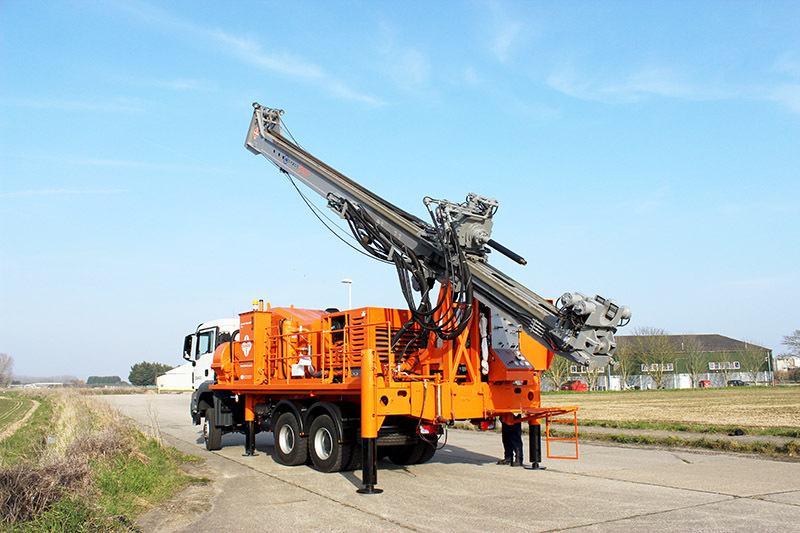 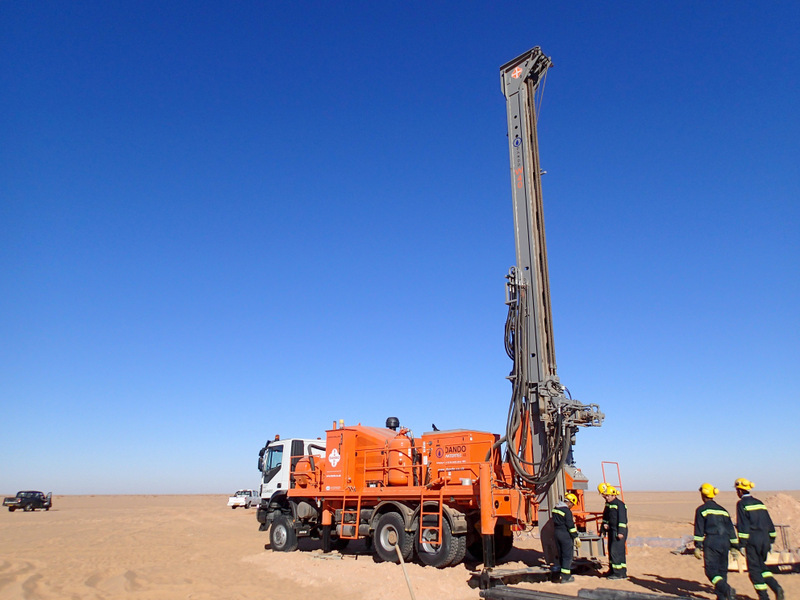 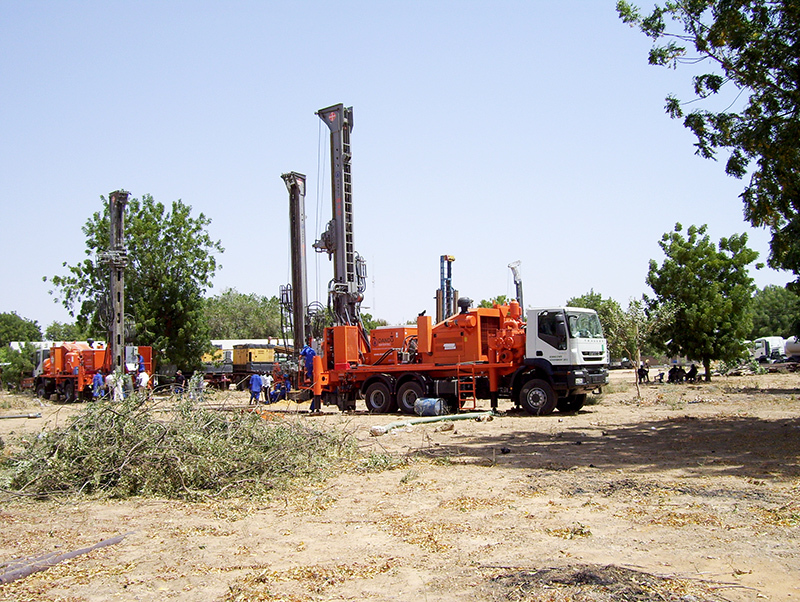 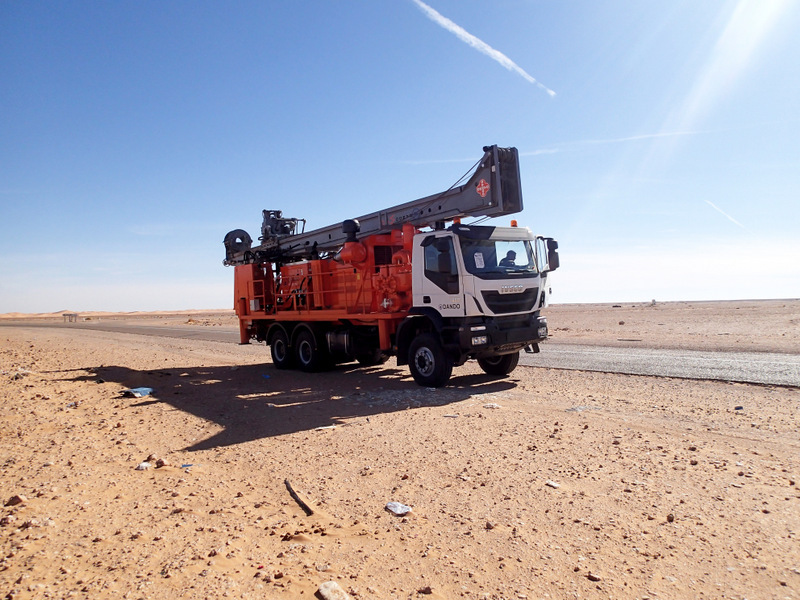 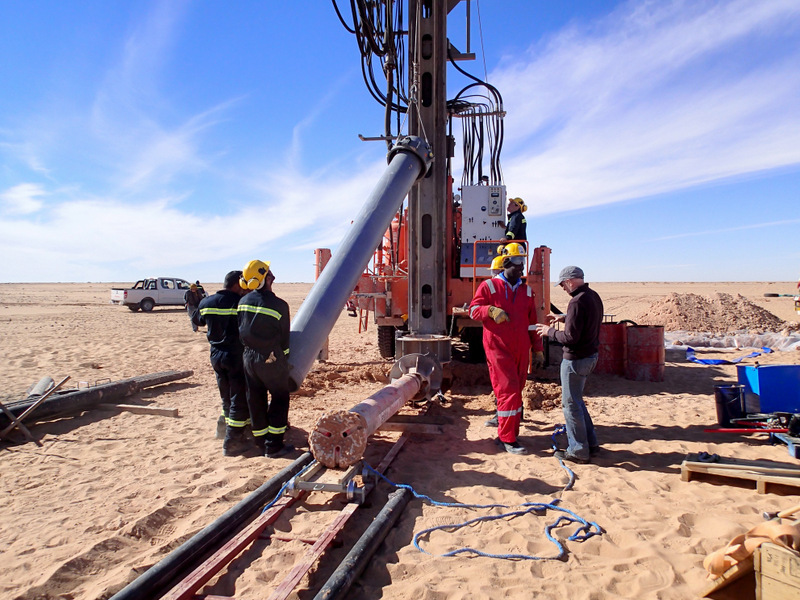 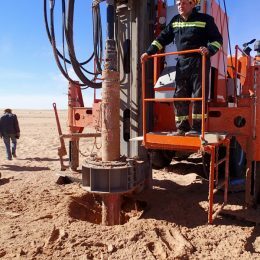 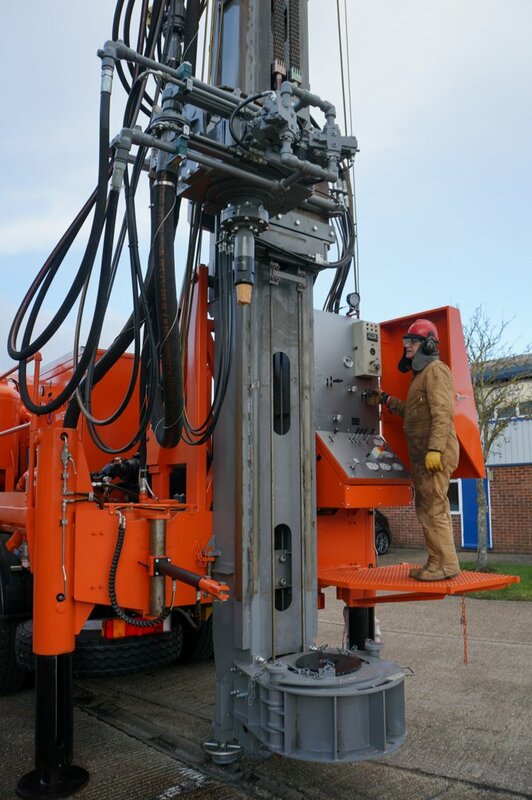 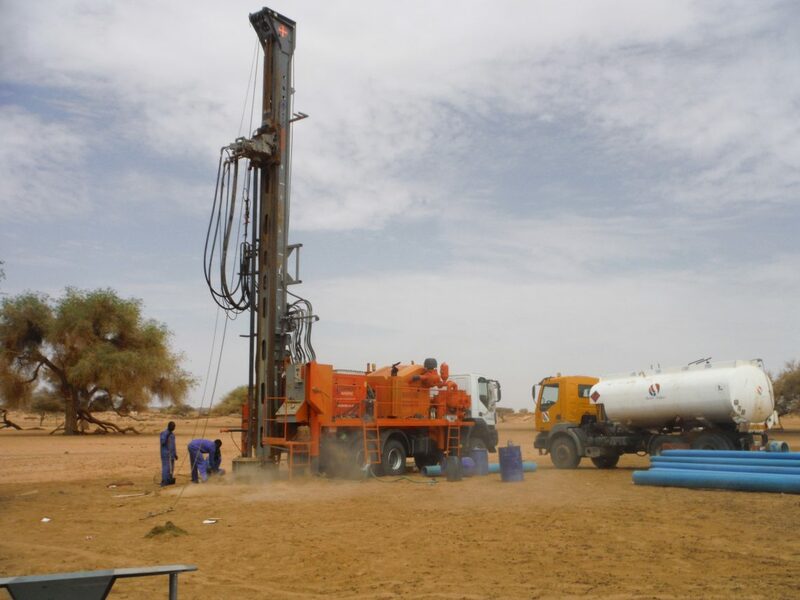 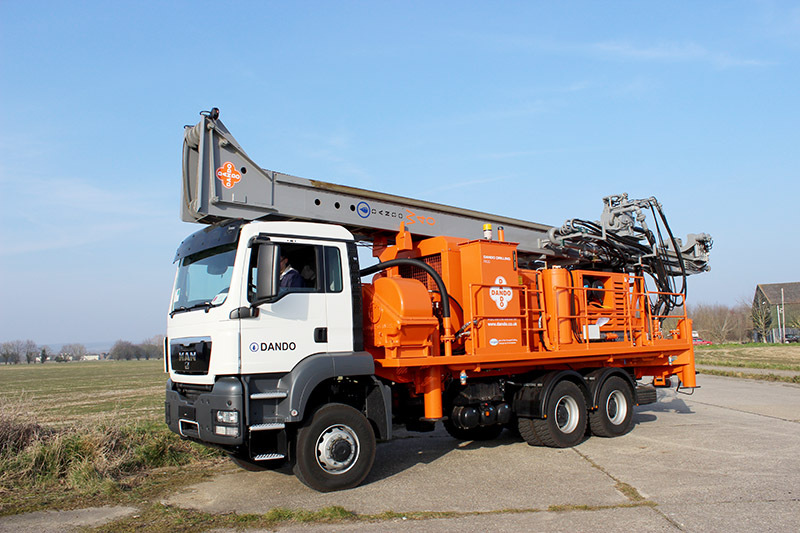 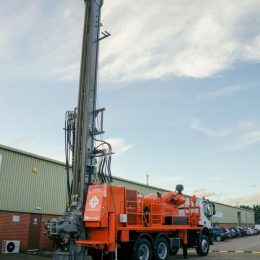 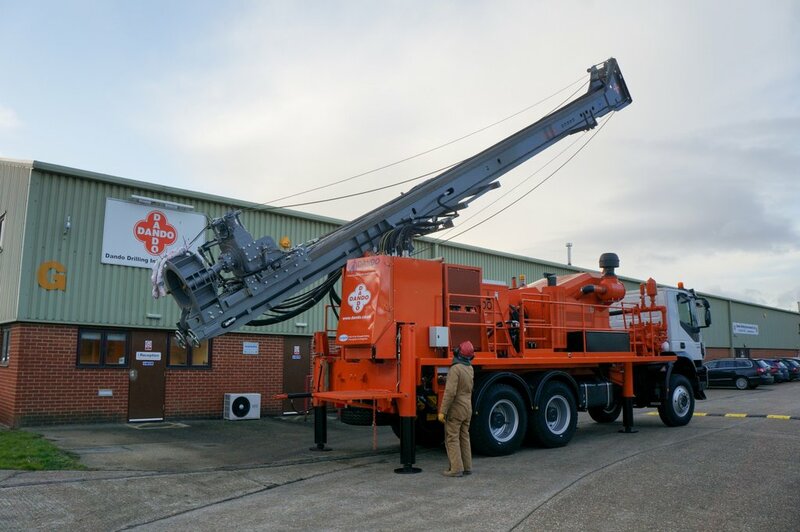 A hugely successful deep water well drilling rig, the Watertec 40 has a lifting capacity of 40,000kgf, and the rig is favoured by large aid agencies, government departments and private contractors for deep borehole drilling projects worldwide. 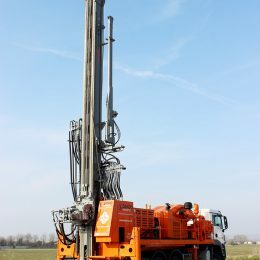 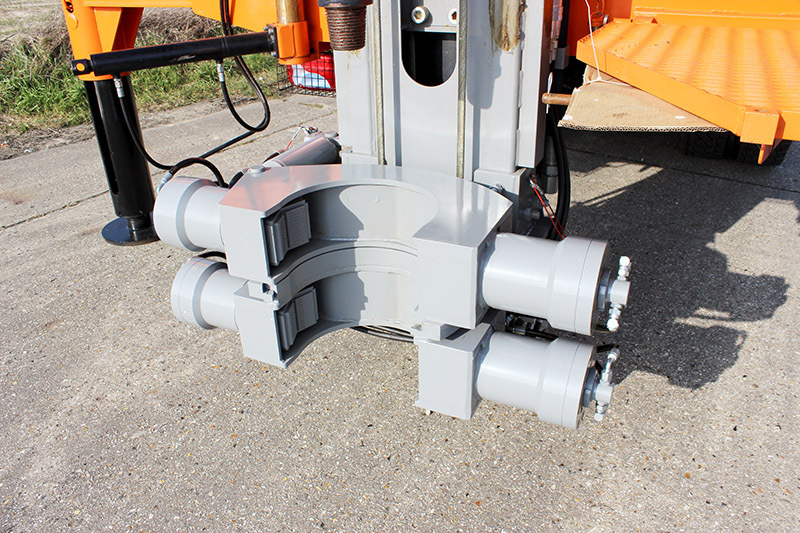 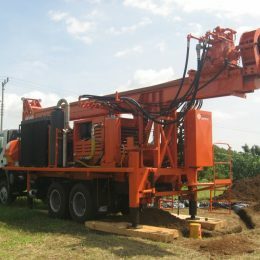 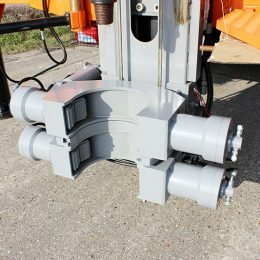 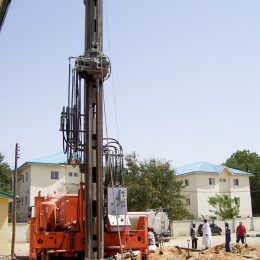 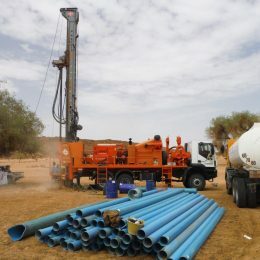 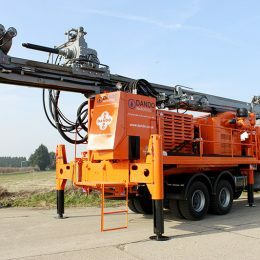 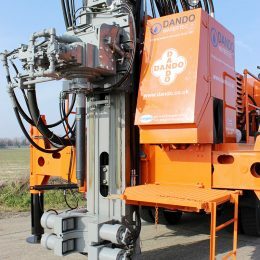 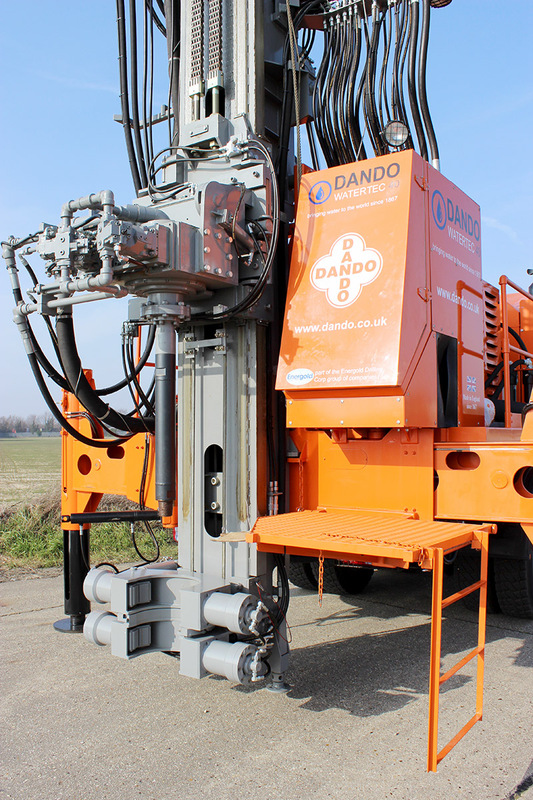 Capable of most common water well drilling methods including conventional mud drilling and DTH hammer drilling, this model is also used for flooded reverse circulation drilling when the geology demands it, or when very large diameter boreholes are required.